Ed Miller, David Sklansky y Mason Malmuth. 2004. Two Plus Two Publishing. 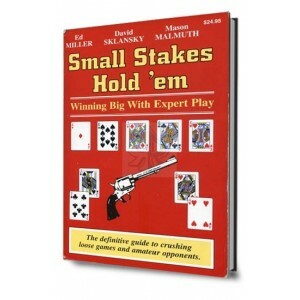 David Sklansky es uno de los grandes jugadores del mundo y sus libros de poker son éxitos de ventas. No Limit Hold'em. Theory and practice. Tournament poker for advanced players. 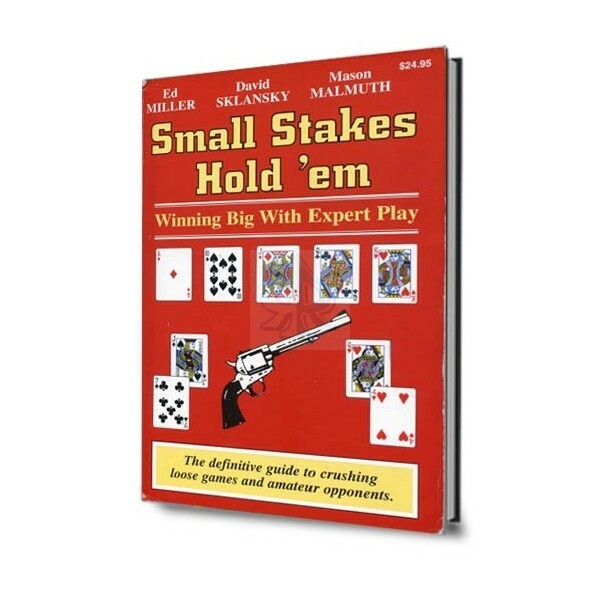 Hold'em poker for advanced players. Getting the best of it. Seven card stud for advanced players.